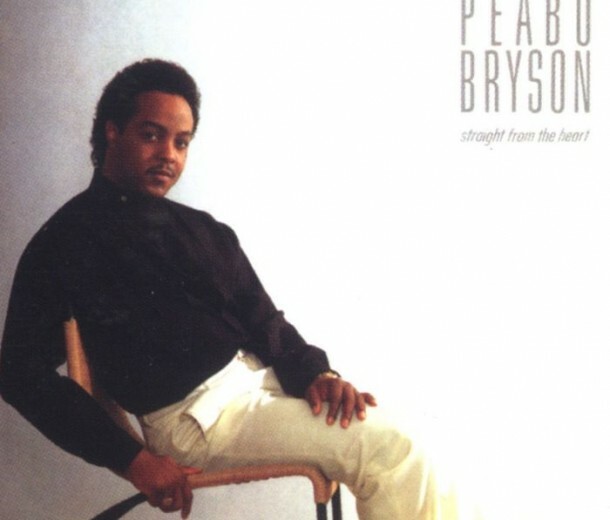 Song History: Recorded by R&B singer Peabo Bryson. Released as a single from his album Straight from the Heart, the single became Bryson’s first Top 10 single on the Billboard Hot 100 chart, where it peaked at #10 during the summer of 1984. It also peaked at #6 on the R&B chart, and it spent four weeks at #1 on the adult contemporary chart. Author’s Note: My only collaboration with Michael Masser resulted in a strong melody but another composer-lite lyric. Whatever he and I came up with (I can’t remember our title) was tossed in favor of letting a real lyricist to write the words. Shrewd move. If you don’t mind my asking (i.e., it’s not confidential), who wrote the verse and who wrote the chorus for the song “If Ever You’re in My Arms Again” as far as you and the late Michael Masser are concerned. (Unless, of course, you both collaborated on both parts of the song.) I’ve always been curious about this. Thanks again for writing and for listening.